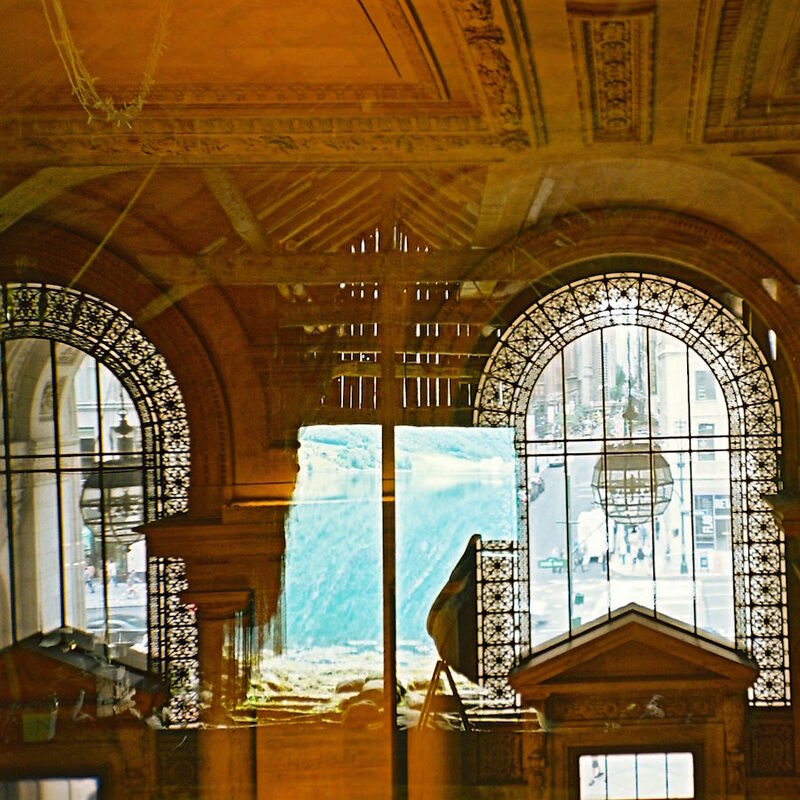 Following a similar experiment in 2011 these photographs were taken in two locations by separate photographers. 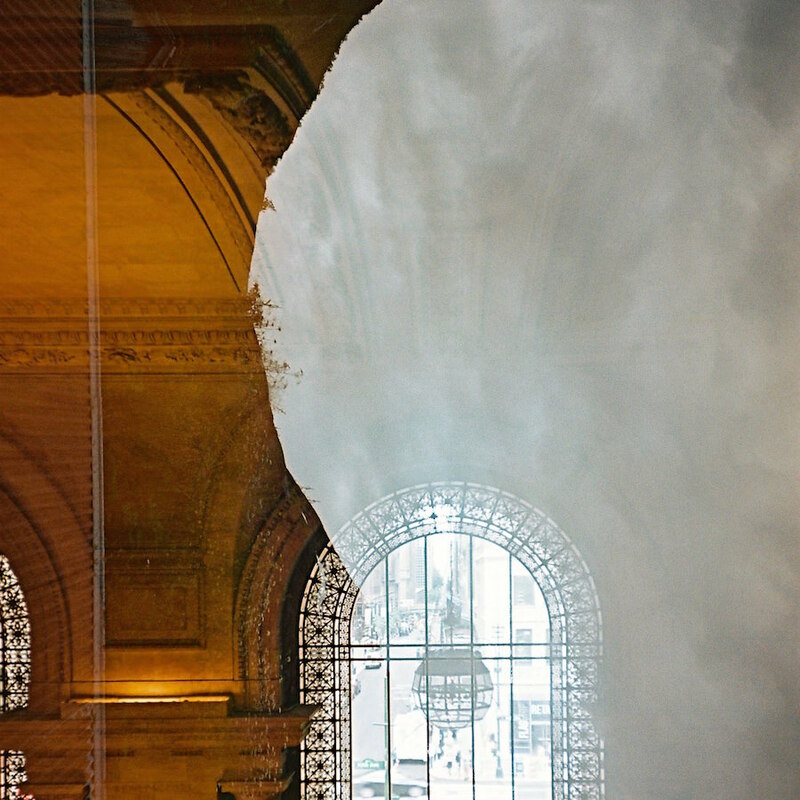 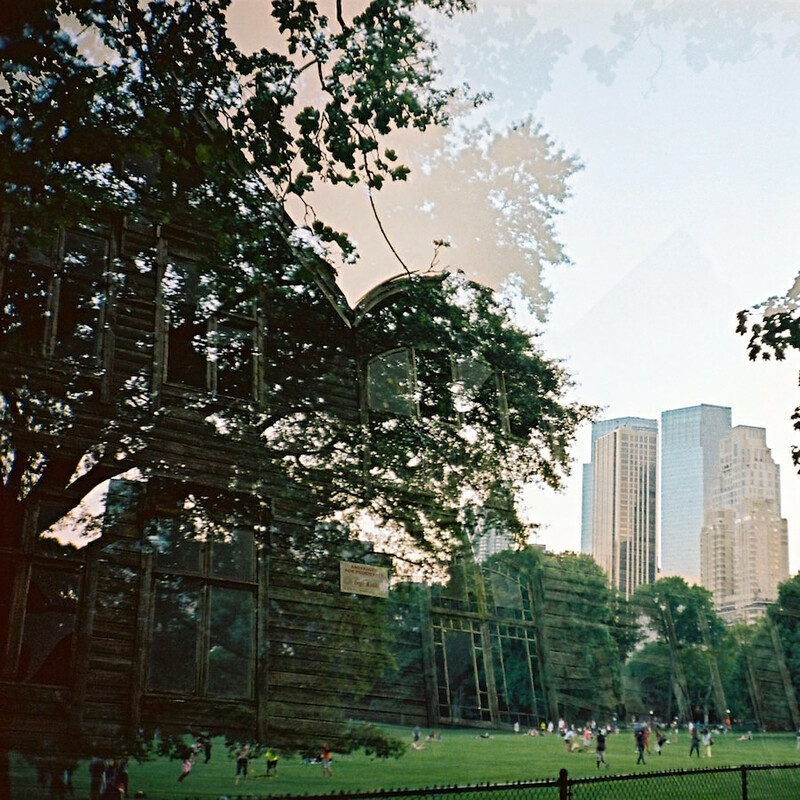 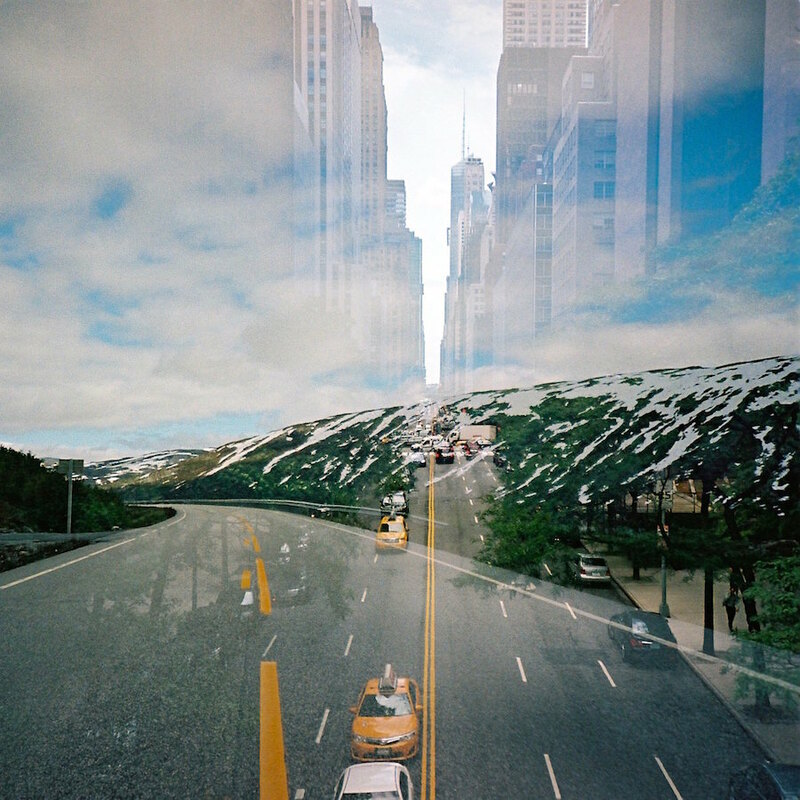 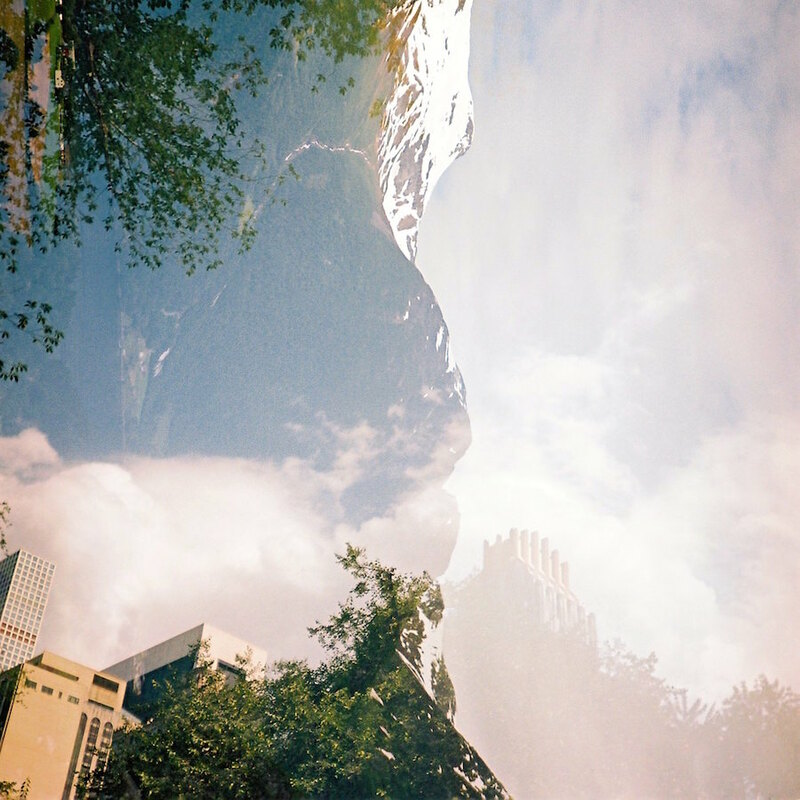 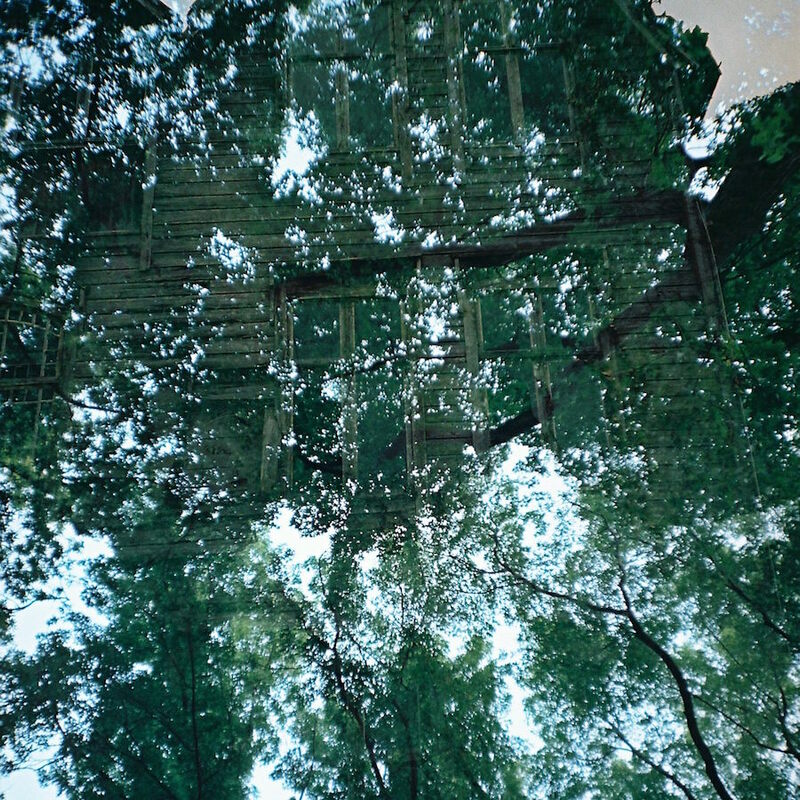 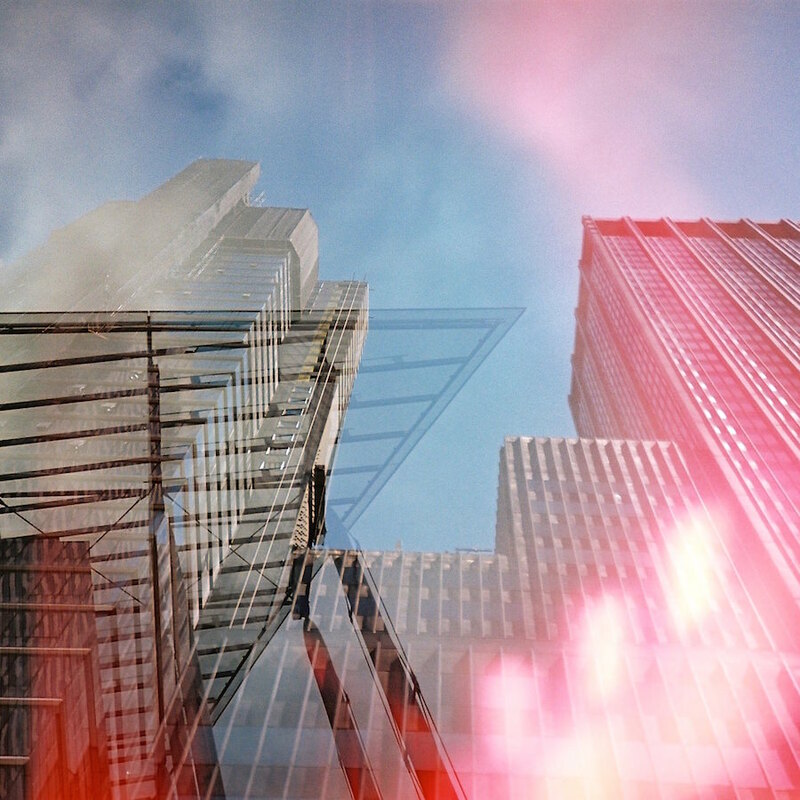 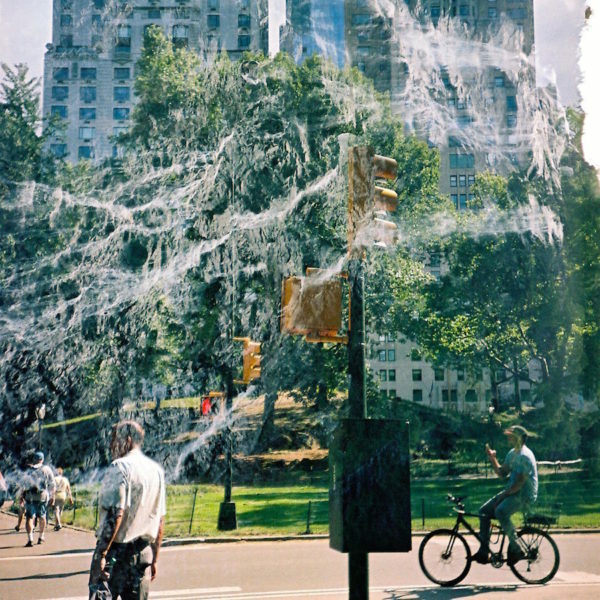 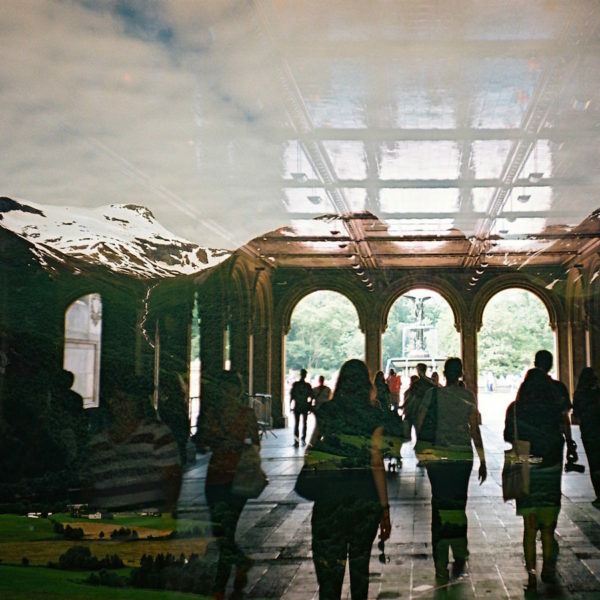 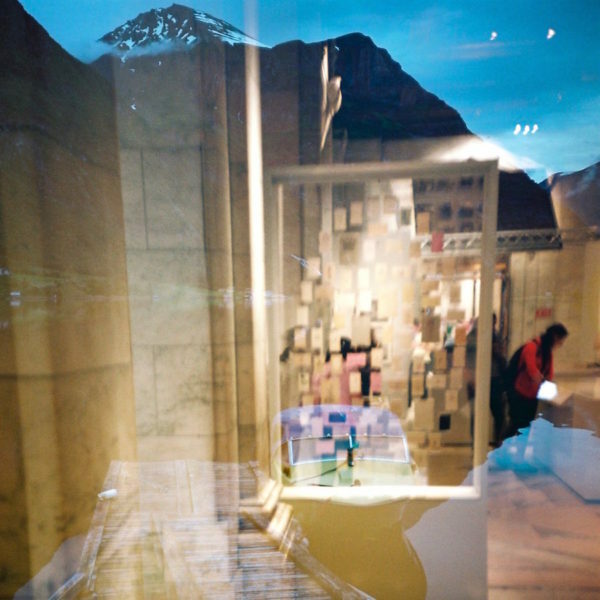 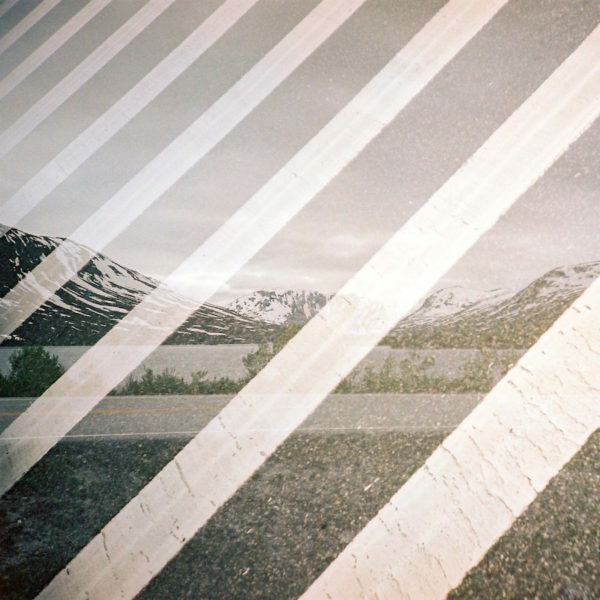 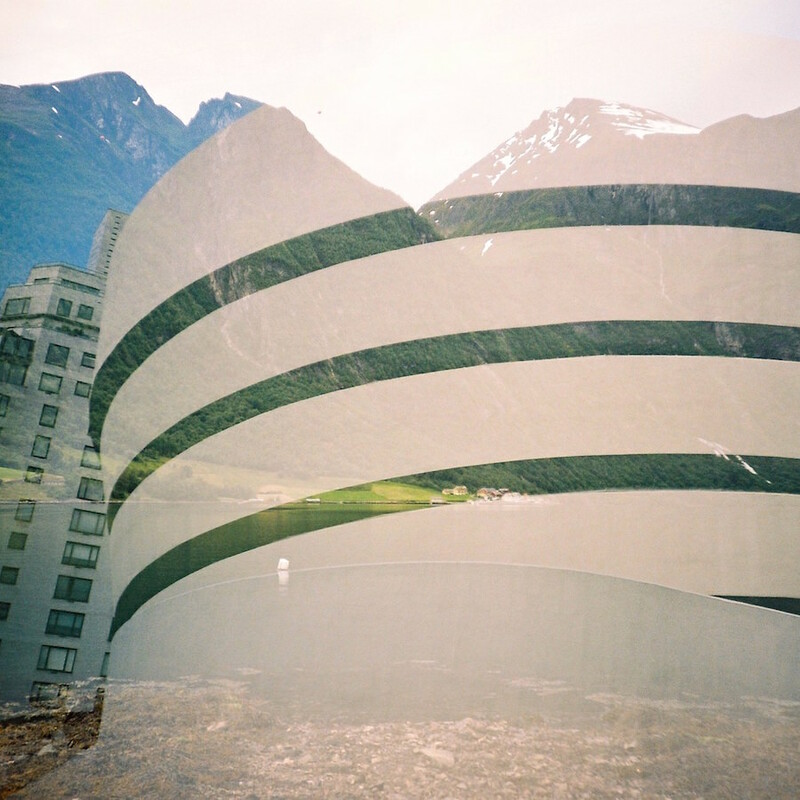 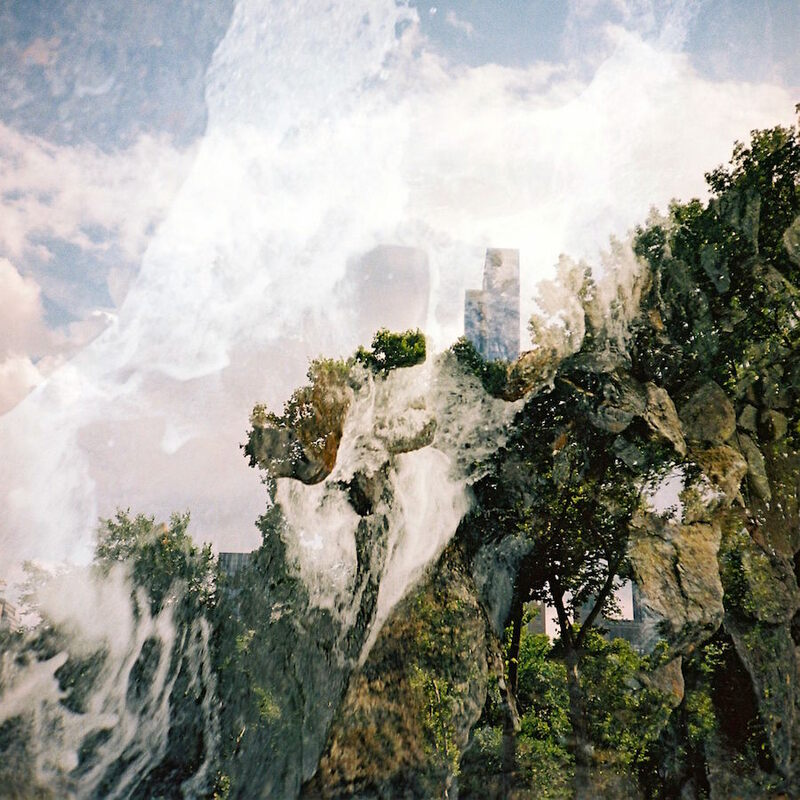 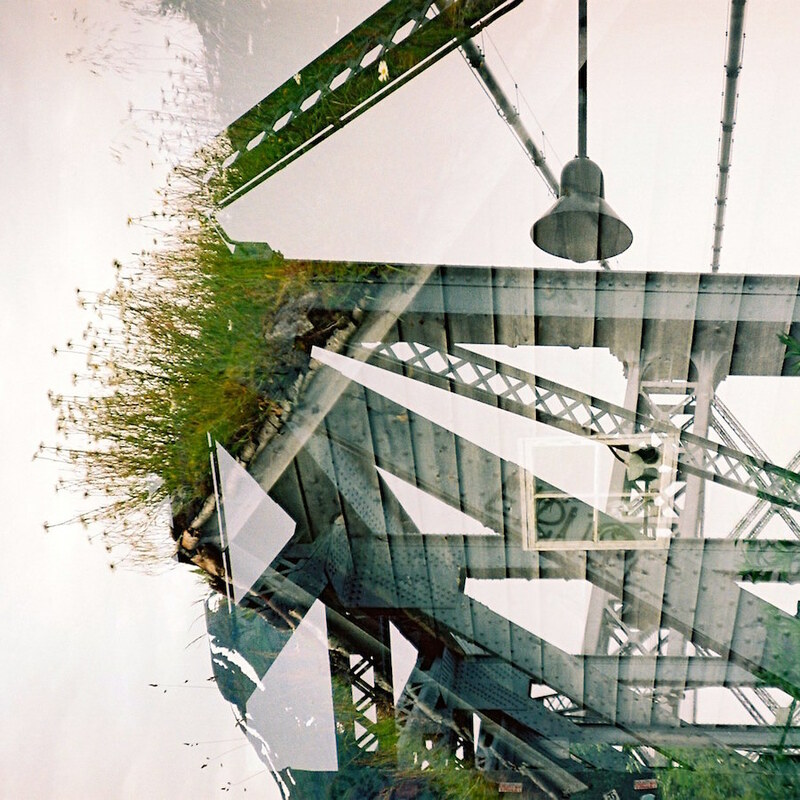 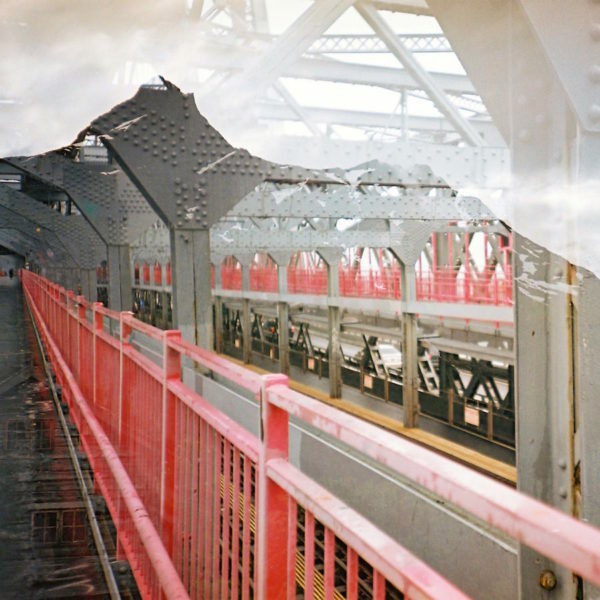 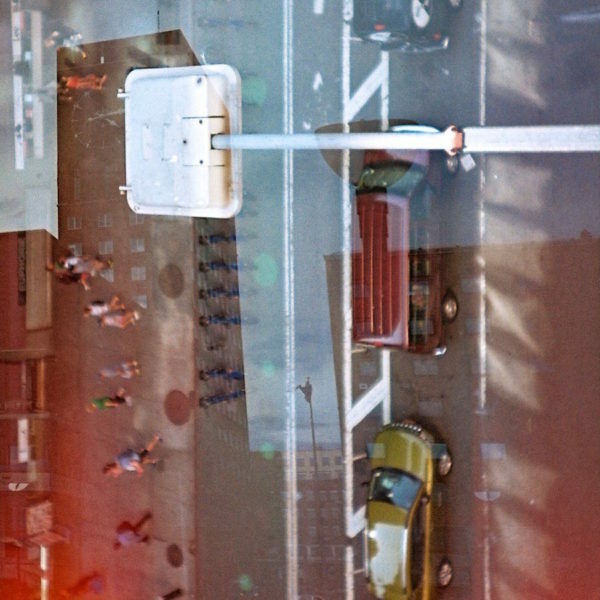 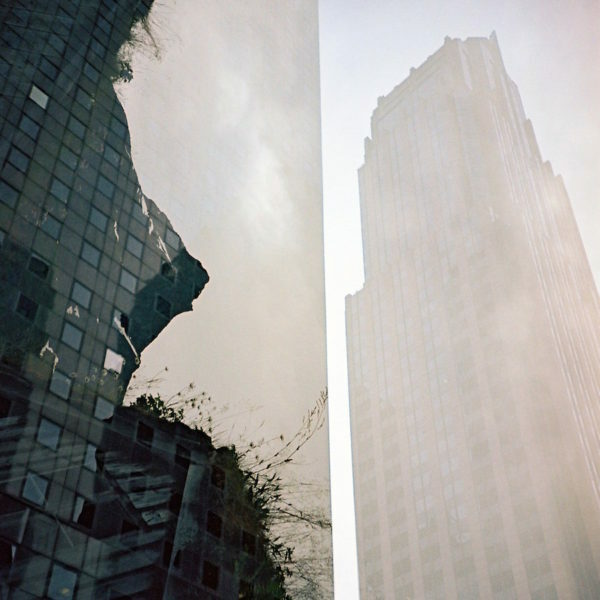 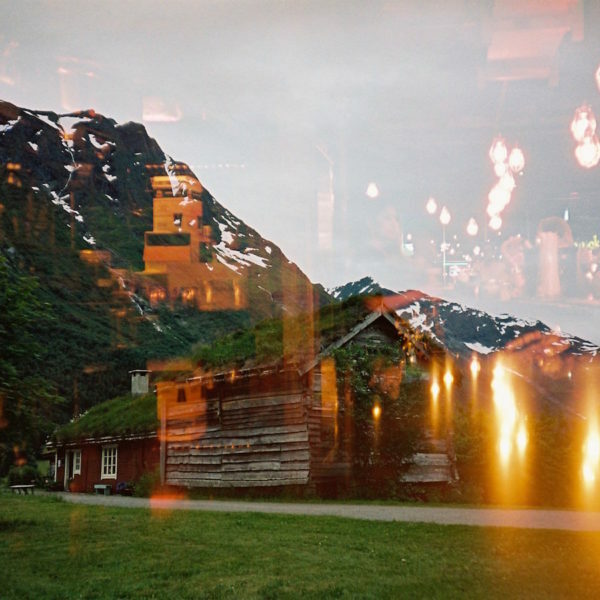 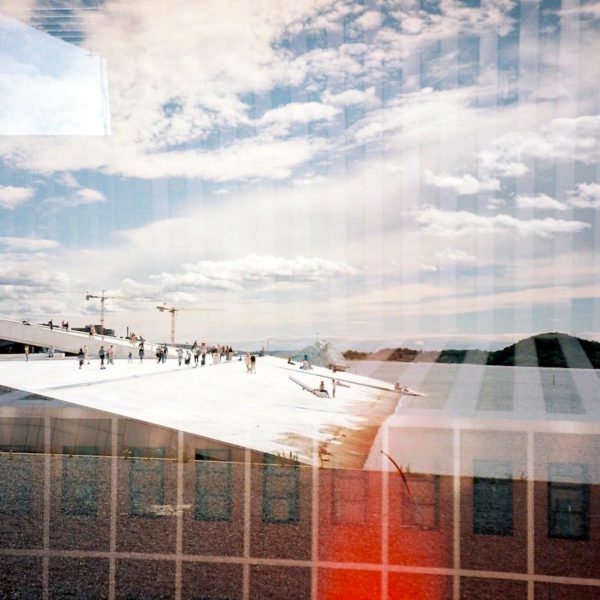 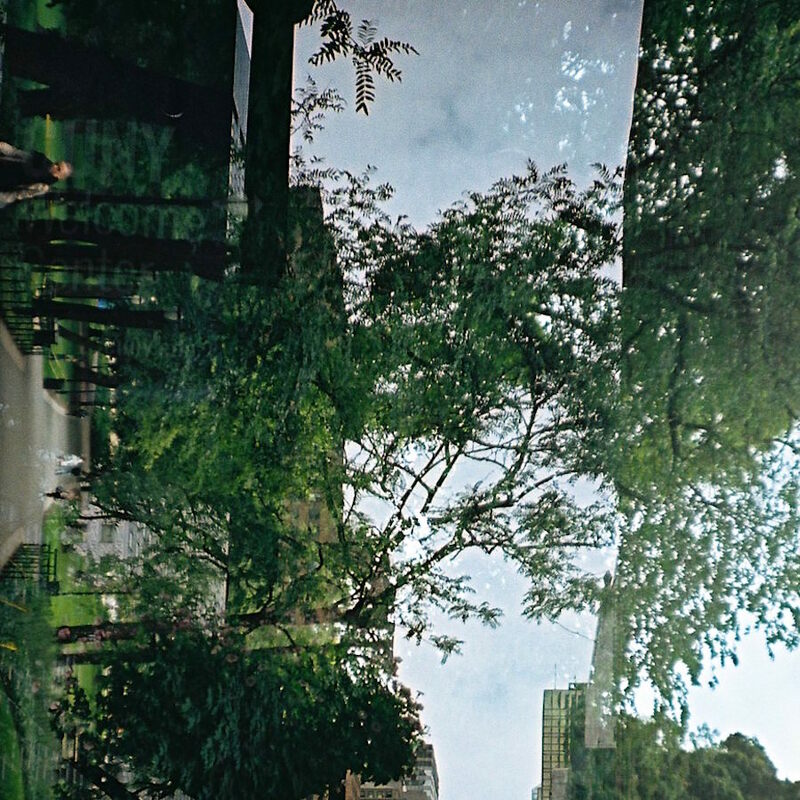 This time I took the first set of exposures in New York and, having re-spooled the film, my friend Matthew took the second set in Norway—creating a roll of double exposures. Matthew’s photographs were taken in Oslo and at the Indiefjord festival in Bjørke, Western Norway.